The main reasons for visiting a primary gynecologic clinic are vaginal discharge, pruritus, malodor, and dyspareunia. 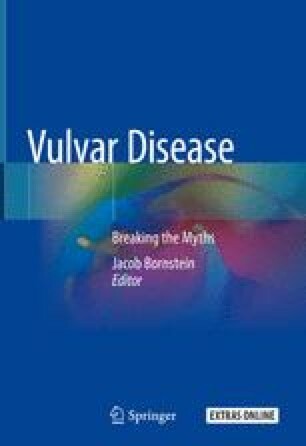 Using medical history, genital examination, measurements of vaginal pH, and wet mount (microscopy of vaginal secretion) can diagnose these symptoms. Clinical approach for diagnosing vaginitis use point of care tests: pH test, potassium hydroxide (KOH), and wet mount.